If you’re heading off to college soon, you’ll likely want to get a student credit card and start building your credit. And while it’s great to get started early, you don’t want the combination of adult freedom and borrowed money to send you into a debt spiral at a young age. 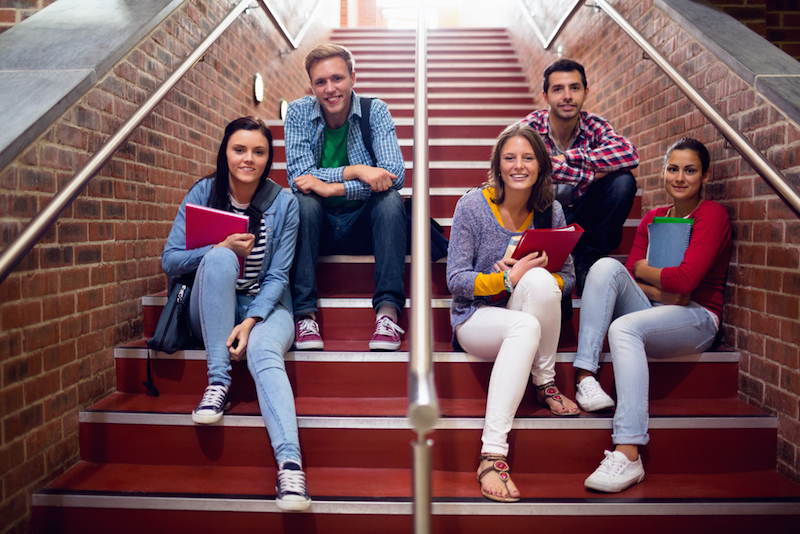 Follow these five tips to use your student credit card responsibly! I know what you’re thinking — “I would never spend more on a credit card than I could pay off.” And you know what? That may be true. But it also may be wishful thinking. Every college student gets a credit card with the intention of paying it off monthly. However, it’s easy to derail that plan with a spur of the moment spring-break trip with your friends or a great sale at your favorite clothing store. So what should you do? Start with your income. Ideally, you should try to save at least 20%, pay your bills, and then you can use the leftover cash for discretionary spending. Don’t put more purchases on your credit cards than you can reasonably pay off with your discretionary spending cash. This may mean you have to pass up a road trip or a sale, but staying out of debt is the smartest thing you can do for your finances. If you aren’t working, and your parents have agreed to pay off your credit card, make sure to determine a monthly spending limit beforehand. Don’t exceed this number! You don’t want your parents to deem you financially irresponsible and cut you off. Also, respect any spending limitations they impose on you. For instance, if they don’t want to pay for your nicotine habit, you shouldn’t be using your credit card for cigarettes. While it may be tempting to apply for several awesome credit cards at once, doing so can be detrimental to your credit score. Each time you apply for a new account, you’ll get a new credit penalty, especially if you have a short credit history — which you do. Use your first card for a year or more before applying for a second card. 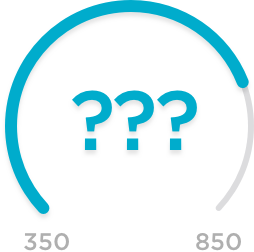 Nerd note: One of the factors that goes into calculating your credit score is length of credit history. Keep your first credit card active as long as you’re able to in order to lengthen your average credit account. Just because you have a $1,500 limit doesn’t mean you should try to reach it each month. Credit utilization is the second most important factor in your credit score, and you should aim to keep it below 30% at all times. So for a $1,500 limit, spend no more than $450. This will help you keep your spending to a reasonable level and your credit score moving in a positive direction. Your credit card may have cash or travel rewards, and that’s great! You should absolutely take advantage of them. However, don’t overspend or max out your card each month to get more rewards. You’ve just started using a credit card — there will be plenty of time for rewards-hacking at a later date. For now, focus on using your credit card responsibly and spending realistically. 5. Never, ever, ever make a late payment! I’ve already told you the importance of only charging what you can afford to pay off each month. So make sure you pay it! Payment history is the No. 1 factor in determining your credit score, so it’s crucial that you make your payments on time, 100% of the time. Don’t think you’ll remember? You can either set reminders on your phone and email account, write it in your planner, or set up an automatic payment to pay the balance in full on the due date. Spend only what you can afford to pay off. Stick with one credit card for at least a year. Keep your credit utilization below 30%. Put responsible credit habits before rewards-chasing. Extra Nerd note: The CARD Act requires all adults under the age of 21 without a full-time income to get a credit card cosigner, so keep this in mind before you apply for a card.